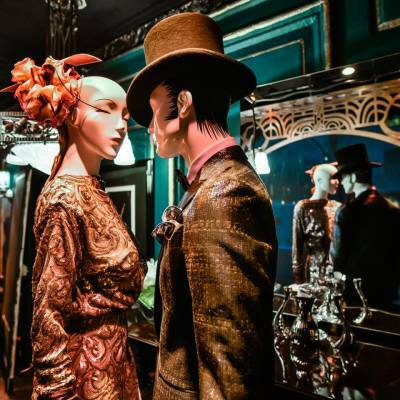 Saks Fifth Avenue’s flagship store comes alive with the unveiling of its iconic holiday windows and the debut of its Snowflake Spectacular, a dramatic light show projected onto the façade of the building. 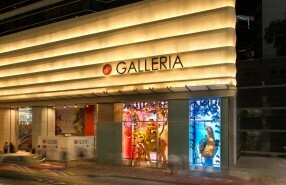 Performing for guests this year will be Grammy Award-winning violinist Joshua Bell, singer Frankie Moreno and the Young People’s Chorus of New York City led by Artistic Director Francisco Nunez, followed by an exclusive performance to “Carol of the Bells” by young dancers from the Jacqueline Kennedy Onassis School at American Ballet Theatre. 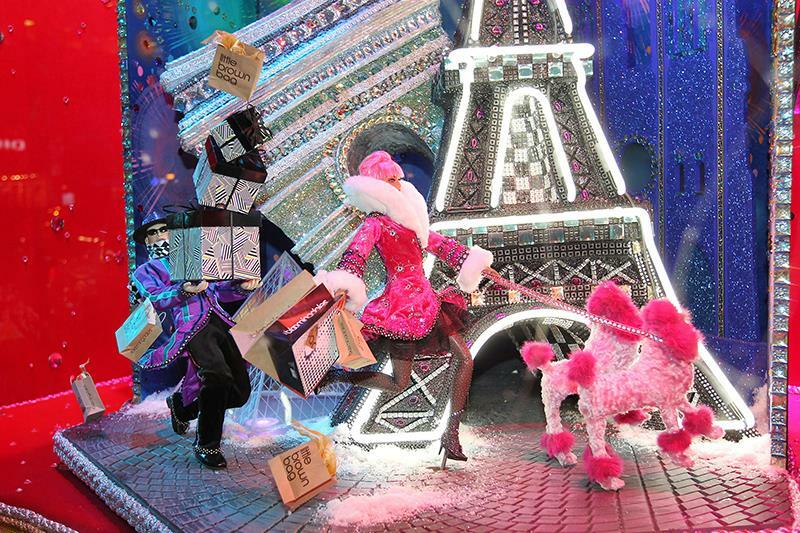 Saks Fifth Avenue’s annual holiday light show will turn the façade of the iconic luxury retailer into a traffic-stopping festive 3D spectacle. Snowflakes, ice skaters, gifts and a Yeti all interact through a custom-built, six-projector system. 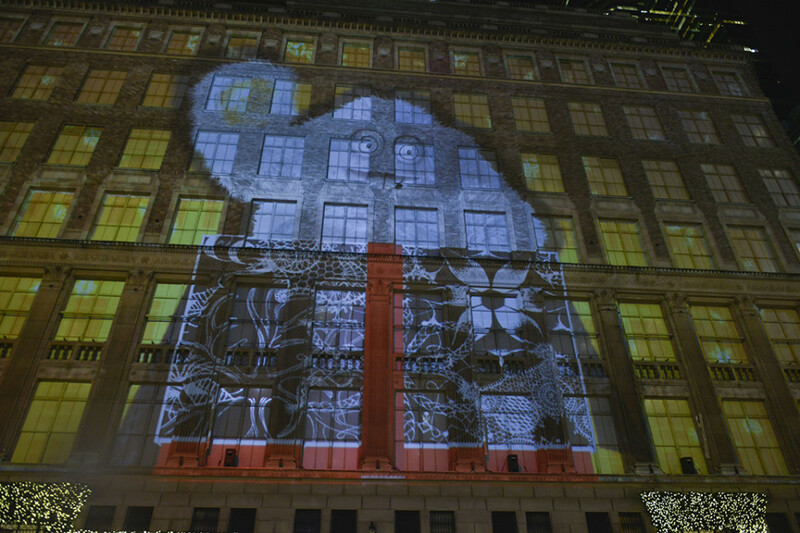 Iris Worldwide has developed the dramatic light show, which utilizes state-of-the-art imaging technology to create a vivid 3D projection that maps the holiday story onto the building’s exterior. 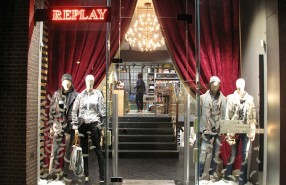 After the debut, the show will continue every evening throughout the holiday season. 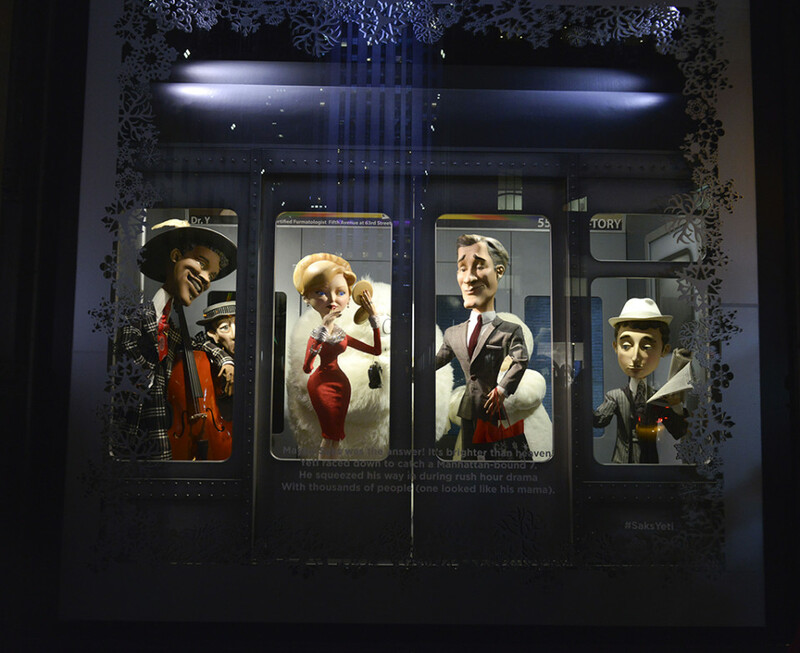 For the first time ever, the six animated Fifth Avenue windows will feature the story of the legendary Yeti, who is rumored to live on the Saks Fifth Avenue roof, making snow during the holiday season. 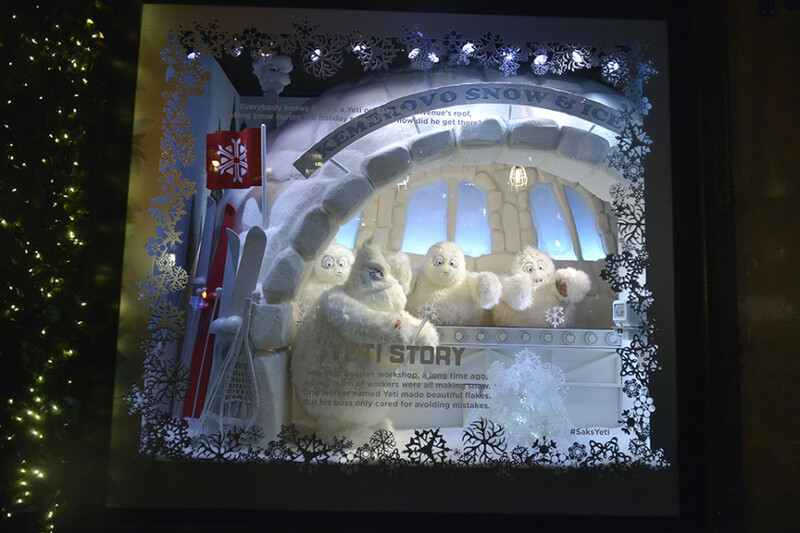 Each window depicts a scene from The Yeti Story—from the Yeti’s life as an under-appreciated snowmaker in Siberia to his starring role as a true snowflake artist in New York. 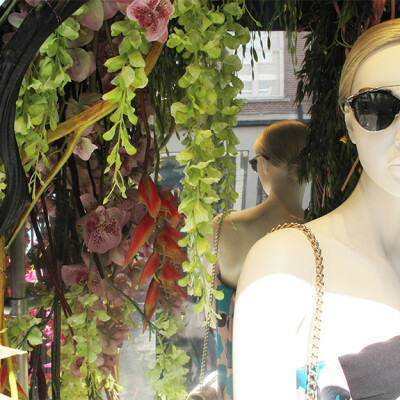 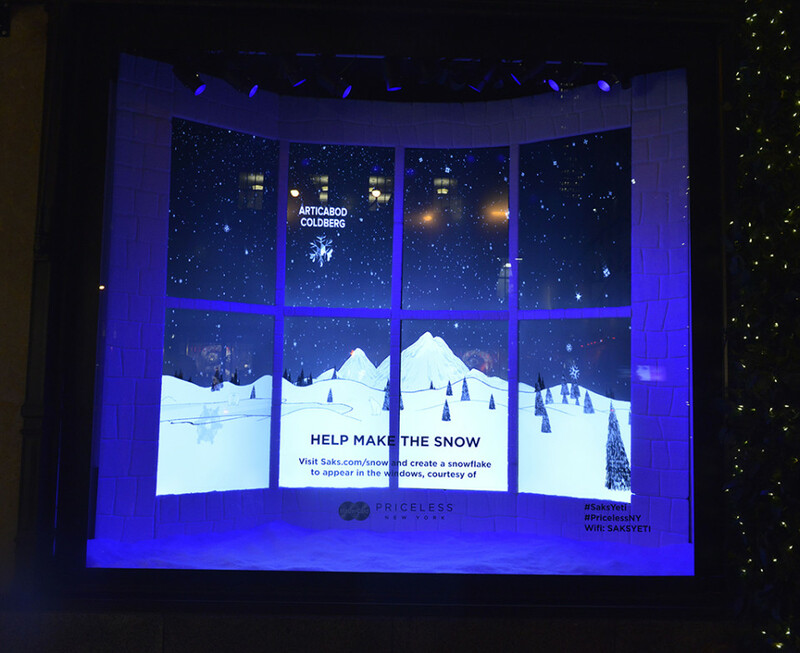 An interactive window created in collaboration with MasterCard gives everyone a chance to be a part of the celebration. 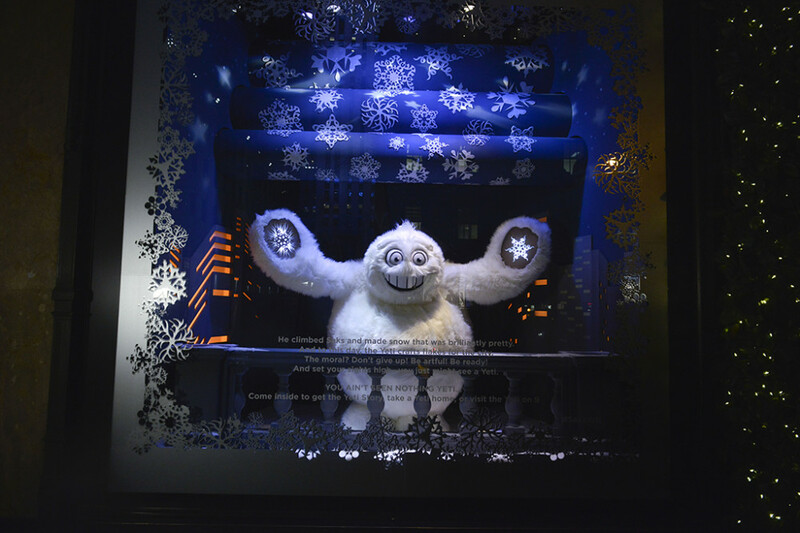 Beginning on the evening of the unveiling, guests who visit saks.com/snow will be able to create their own personal Yeti name and snowflake, which can be ‘flicked’ from a phone or tablet onto digital displays in the windows. 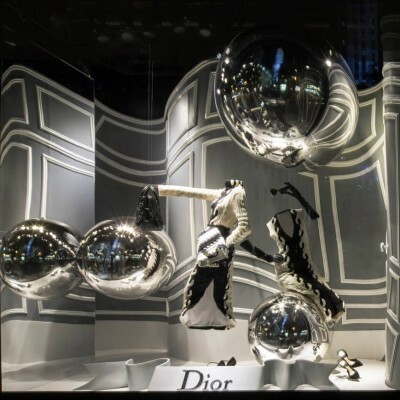 The mobile site was created by The Science Project, featuring artwork from renowned designers Marian Bantjes and Stefan Bucher. 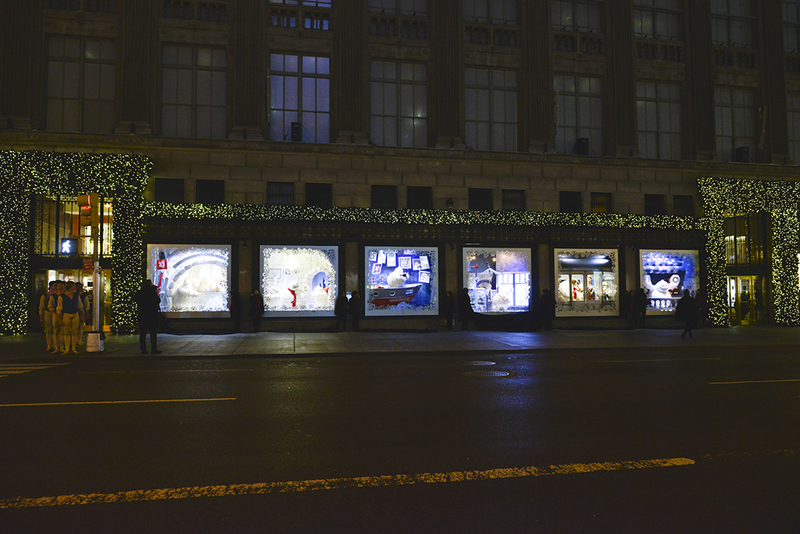 Another special window features a holiday Cadillac. 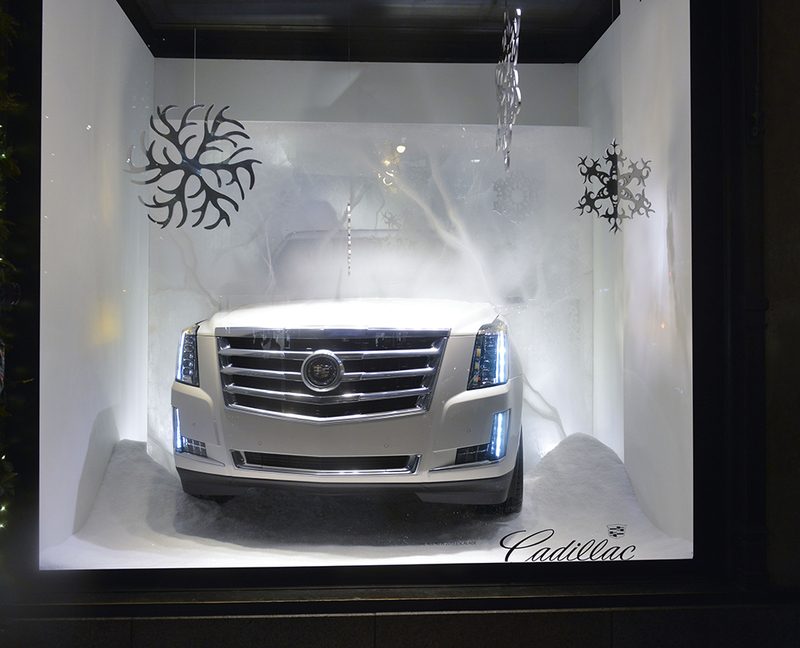 The “Frozen Escalade” prominently features the front clip of a White Diamond 2015 Escalade—a limited edition model offered exclusively to Saks customers. 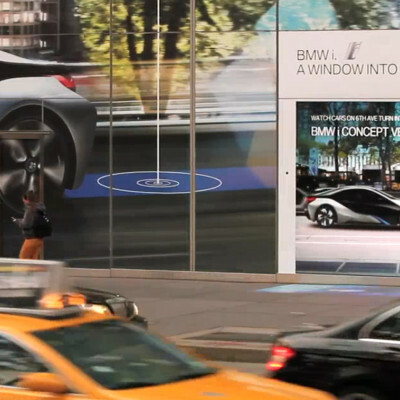 The display’s vehicle will have functioning LED running lamps, which appears to be embedded and breaking through a block of ice. Other Fifth Avenue windows will feature blueprint architectural drawings of the 32 Marian Bantjes snowflakes that have become synonymous with the holidays at Saks Fifth Avenue and will serve as the backdrop to the fashion featured in this year’s windows.